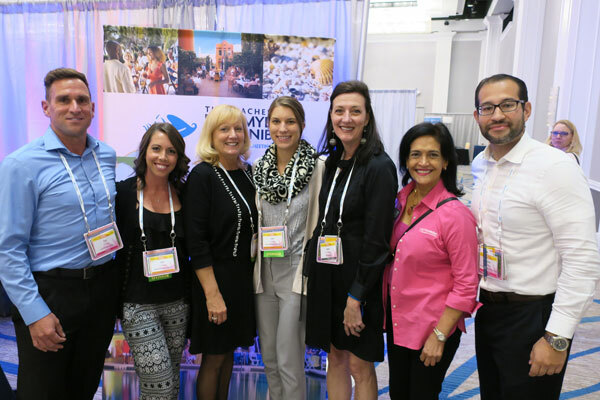 Travel professionals in the meetings and incentives industry have descended on the sun-kissed southwestern side of Florida for VISIT FLORIDA’s annual Florida Encounter from November 28-30, reports Press Today’s Ilona Kauremszky from the show. 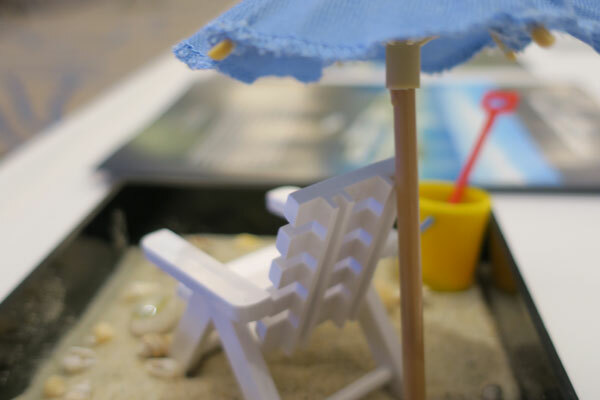 The Beaches of Fort Myers and Sanibel hosted this year’s Florida Encounter, a three-day industry event, which is considered the “Official Meetings Show for Florida” that brings together select meeting professionals and top Florida hotels and resorts, attractions, and event suppliers to showcase Florida as the premier meetings destination. Approximately 175 attendees from suppliers to planners have convened at the Hyatt Regency Coconut Point Resort and Spa, a 454-room property in lush Bonita Springs which is easily accessible from the Southwest Florida International Airport (RSW). The luxury hotel which originally opened on Sept. 19, 2001 has recently added new features such as the Mangroves Bar with its coastal vibe, and a $7-million expansion of a 1/4 mile chlorine-free lazy river pool, considered the largest poolscape south of Orlando with multiple water slides. For “House of Cards” fans, the Fitness Center has added a row machine which marketing communications and public relations manager Patricia George says has been a huge hit with hotel guests. She adds another popular hotel highlight is Sunday brunch at Tarpon Bay where $49 you get to eat seasonal crab, bayou crawfish, Angus steak, and indulge in a chocolate fondue station as you listen to live music. Attendees started the morning session listening to guest speaker Heather Ryan, a former special agent share stories and offer tips and strategies for event professionals on event safety. Additional conference highlights include a keynote session with filmmaker Brett Culp discussing the positivity of the human experience, and one on one sessions which Susan Armstrong, corporate meetings manager with VISIT FLORIDA, notes is critical to gain better understanding between suppliers and meeting reps. According to VISIT FLORIDA, the state is in a key position to attract more bookings in the growing meetings industry. VISIT FLORIDA expects an increase of 800,000 square feet in meeting space by 2020. Florida Encounter concludes tonight with a closing reception at the nearby Shangri-La Springs. Attendees have the chance to participate in FAM tours. Watch for more coverage on Florida Encounter and FAM trip highlights in upcoming issues.